Love your feet inside and out. A fresh and friendly approach to feel good footcare. Welcome to Uckfield Podiatry. Your footcare is in safe hands.  Uckfield Podiatry is a friendly, local foot clinic sharing premises with Uckfield Chiropractic Clinic.  We offer the full range of podiatry treatments including everything from a little foot pampering to advanced orthotic devices, nail surgery and pain management. We pride ourselves on offering the very latest in modern footcare, diagnosis and treatment in a clean, fresh, friendly environment. Based in Uckfield, we are easily accessible for people looking for a podiatrist or chiropodist in Maresfield, East Hoathly, Lewes, Tunbridge Wells, Haywards Heath, and throughout East and West Sussex.